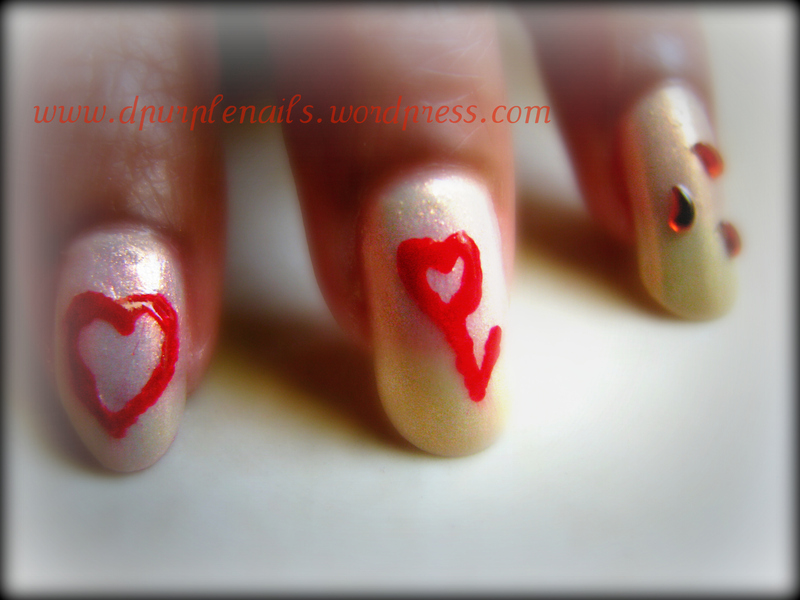 Here is my Valentines day nails for the day 4 of Valentines day nail art challenge. I know its bit late but my internet was giving little trouble I couldn’t upload the photo. 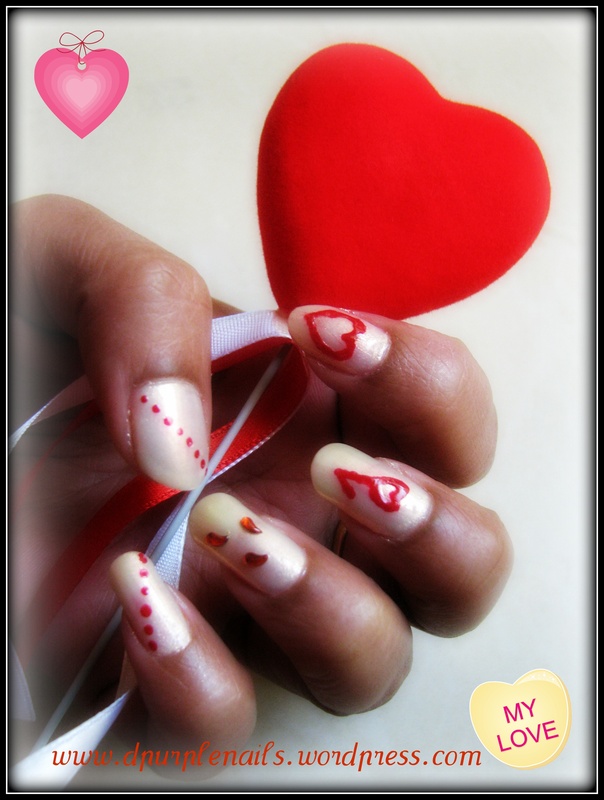 I used cream color nail polish from “Paris collection”and red color from Enchant” is used to draw heart. 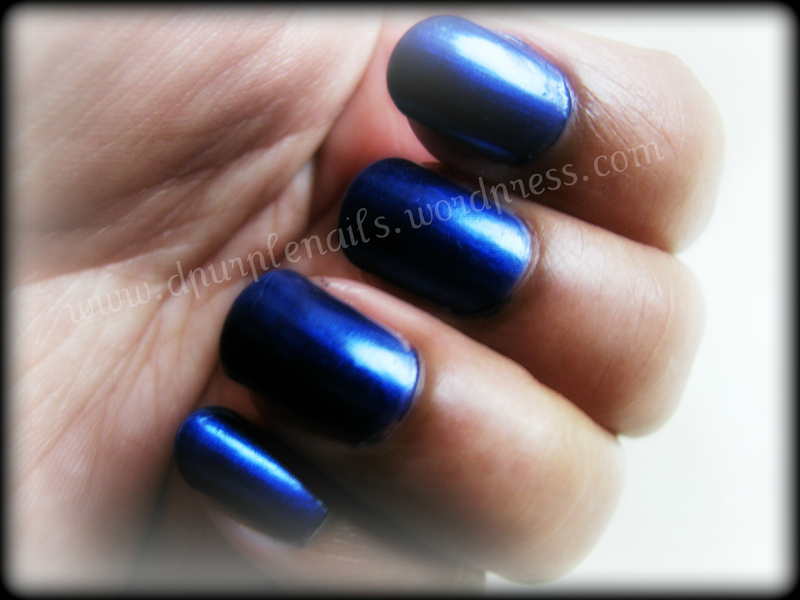 Here is my another simple manicure. Blue is my favorite color. 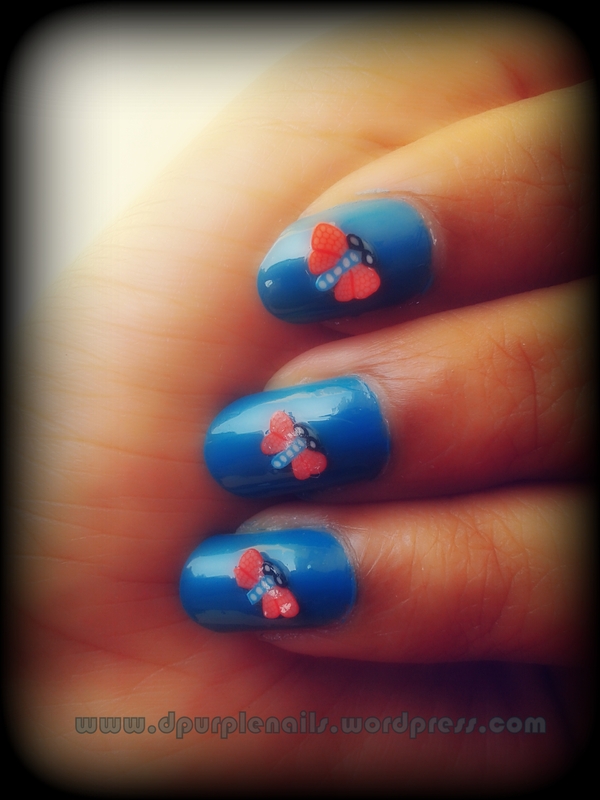 Wherever I go my eye falls on only pretty blue things!! 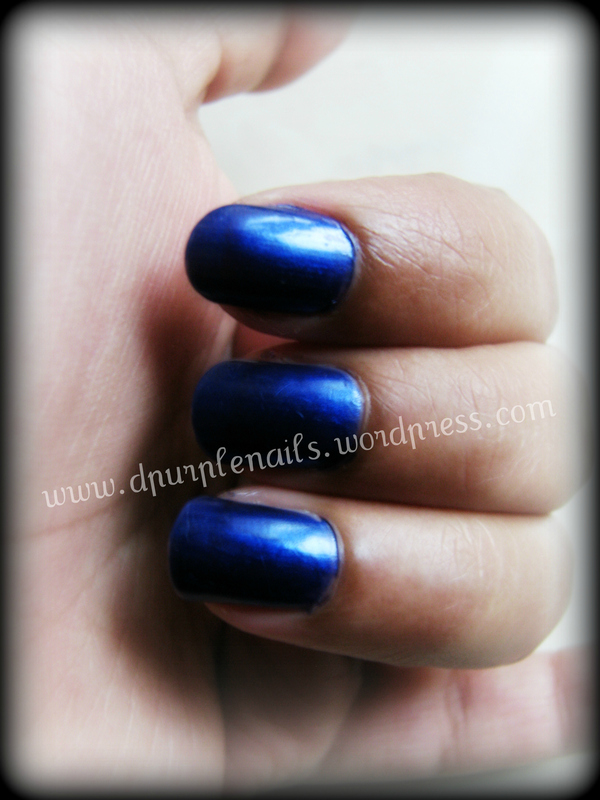 Nail polish I used here is Naughty Blue from Paris collection its a brand of UAE. Single coat will not be thick so I applied 2 coats. 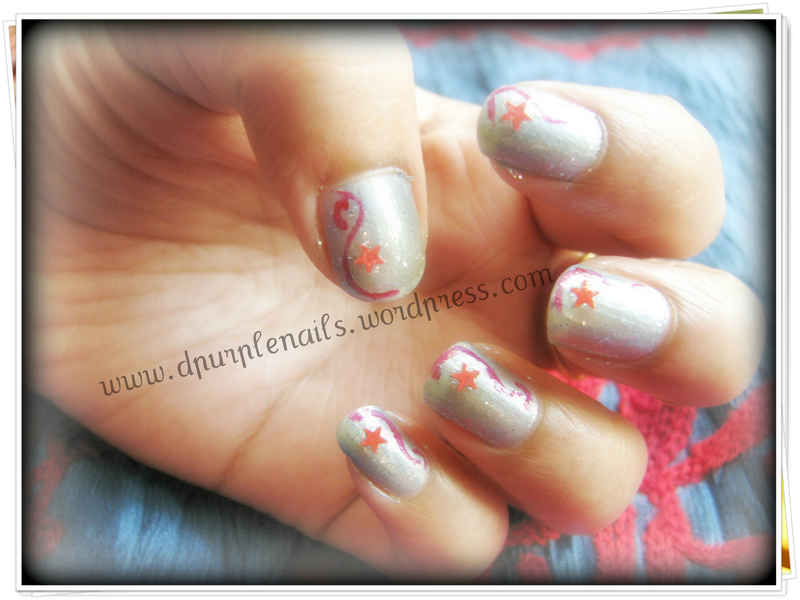 Silver glitters with red curves….. 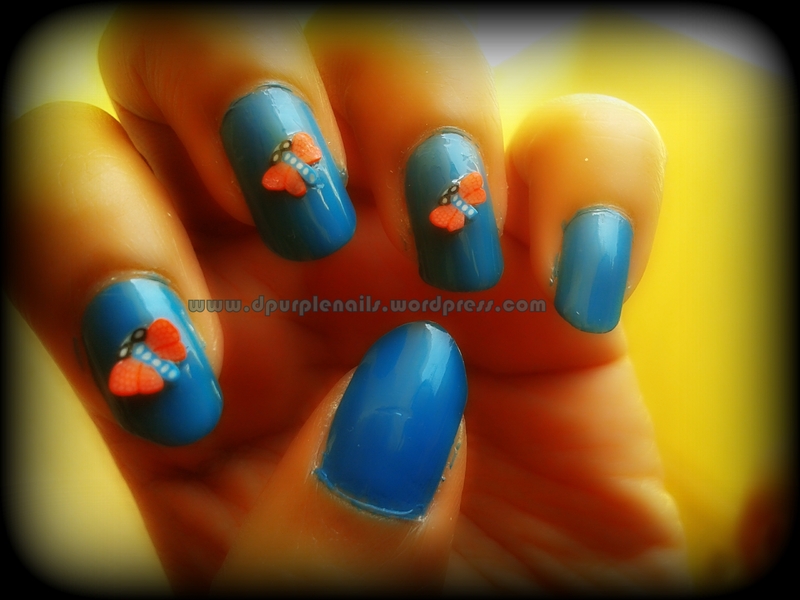 This manicure what I am posting today is very simple and pretty!!!! Yes its not dark very light and pleasant color. 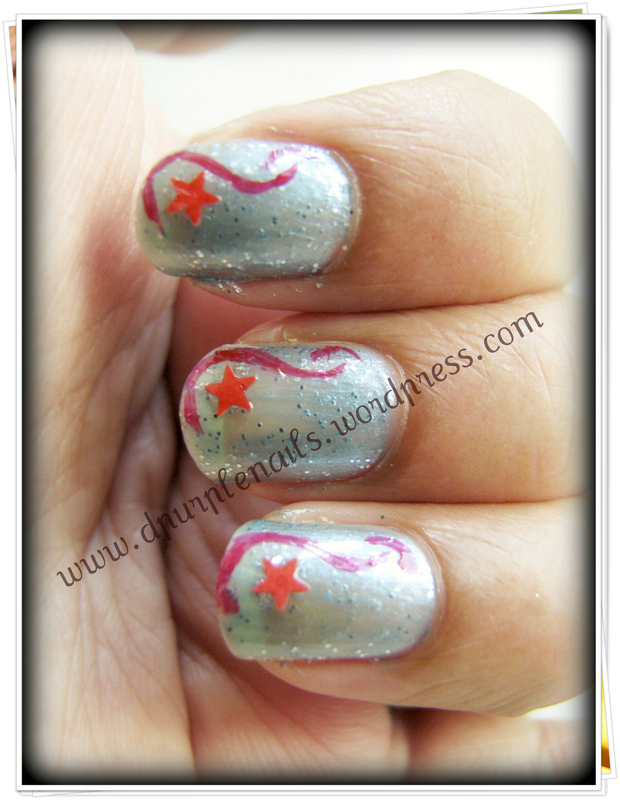 Its a polish called – 194 Silver Glitterati from Paris collection. Its a product of UAE. It has glitters on it. 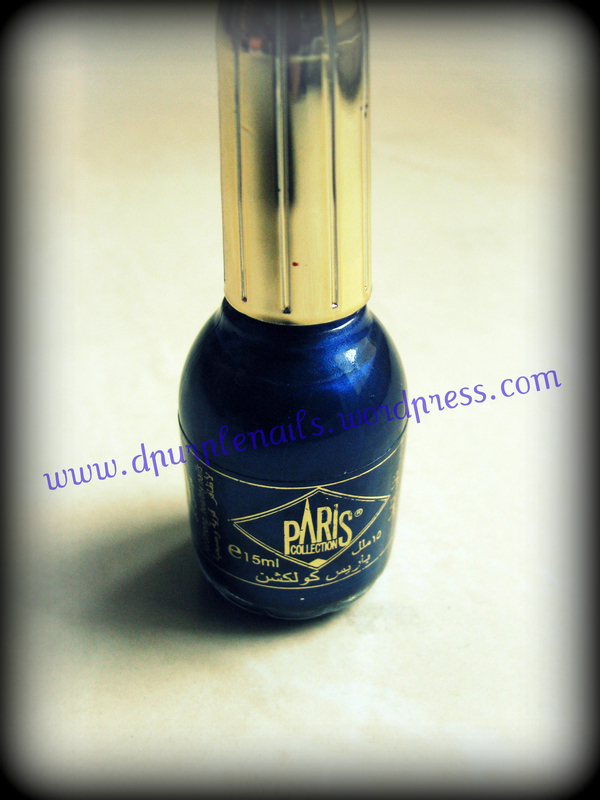 This is picture of single coat. Here its little more glittery!!!! When I applied 2 coats.I like the messy look. I thought of drawing some red curves so that it will look little bright. And used red 3D stickers to give some effects. Here is the dress which I wore with this Manicure.But polish color looks entirely different from the dress color (This top which I am wearing in the photo is called as Kurta). This dress inspired me to do the design. Here are my favorite pair of blue sandals which goes well with this dress.